In 1910 ASCO became the first company to develop and manufacture a new electrically operated control device known as the solenoid valve. 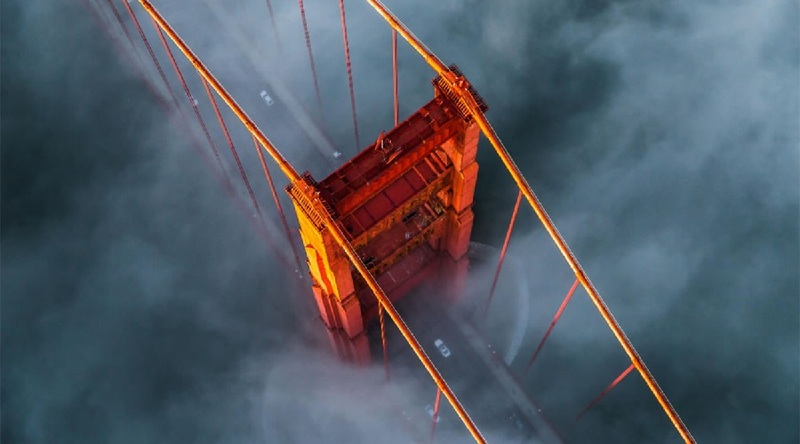 ASCO continued its development activity in these product areas and today manufactures products that are designed to control the flow of air, gas, water, oil and steam - practically every kind of liquid or gaseous substance. ASCO is a brand under Emerson Industrial Automation. Emerson is a leading global technology provider, offering the most trusted and innovative brands in, fluid automation, power generation, power transmission, machine motion, and pneumatics. ASCO Numatics is a leading manufacturer of pneumatic and motion control products. Offering a broad range of standard and custom developed products, they are at the forefront of pneumatic and motion control technology. Their product depth covers all major pneumatic component categories: Air Preparation, Motion Control, Valves and Accessories. The valves pictured below are the most widely used, and selected valves for general use applications. 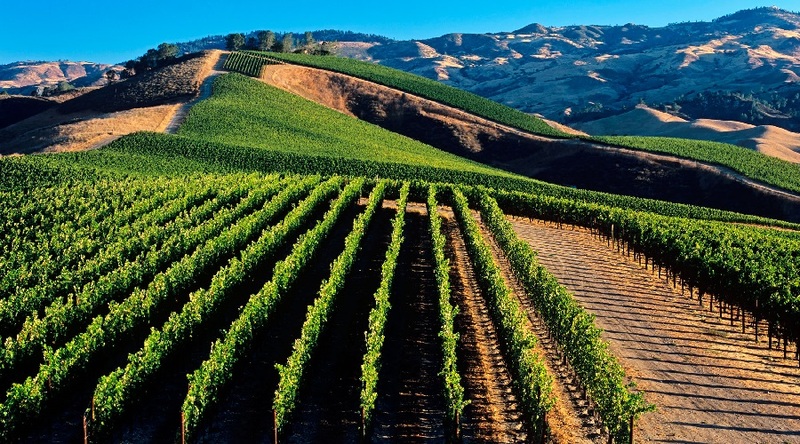 Clink the button below to view the entire ASCO product offering. Contact us and let our Experienced Staff assist in valve selection! 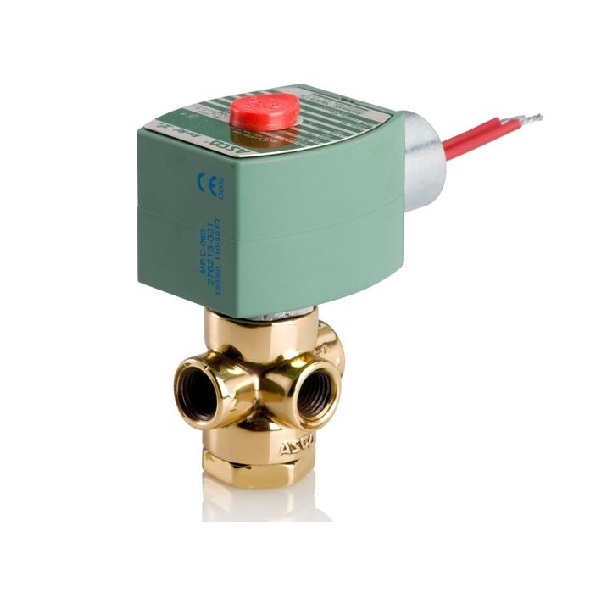 The ASCO 8210 Series Solenoid valves feature a wide range of pressure ratings, sizes, and resilient materials, which provide long service life and low internal leakage. 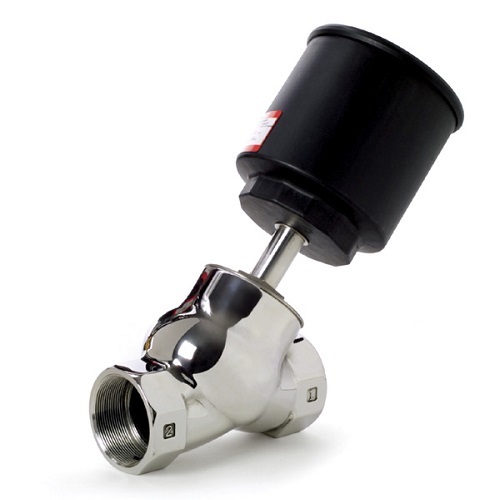 This is valve series meets the majority of users needs, in most General Service applications. Available in 3/8" through 2 1/2" Nominal Pipe sizes. 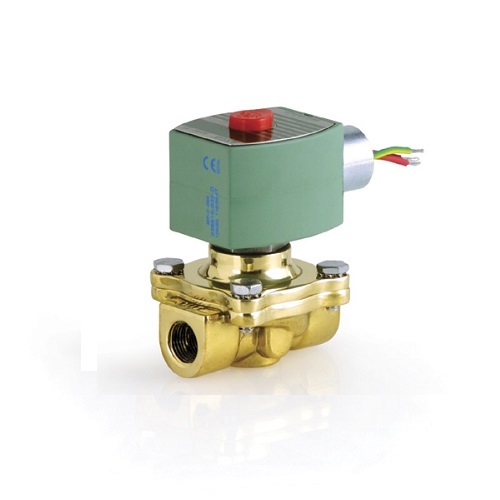 The ASCO 8262 Series Direct Acting solenoid poppet valves are available in normally closed and normally open constructions, AC or DC operated, in brass or stainless steel bodies. 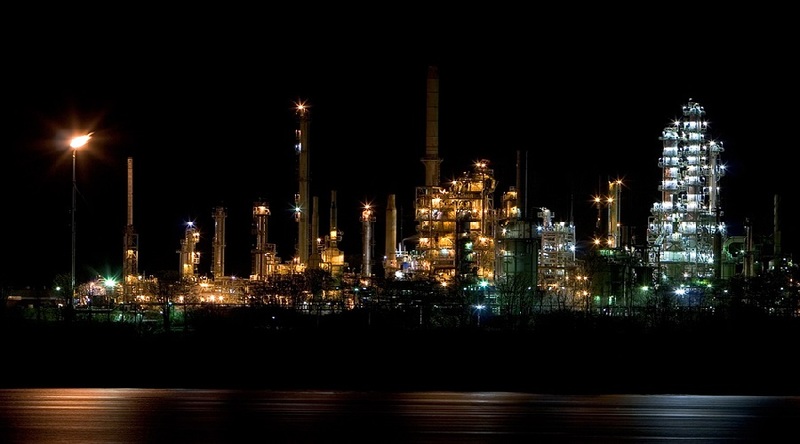 High flow and a variety of elastomers for a wide range of applications. 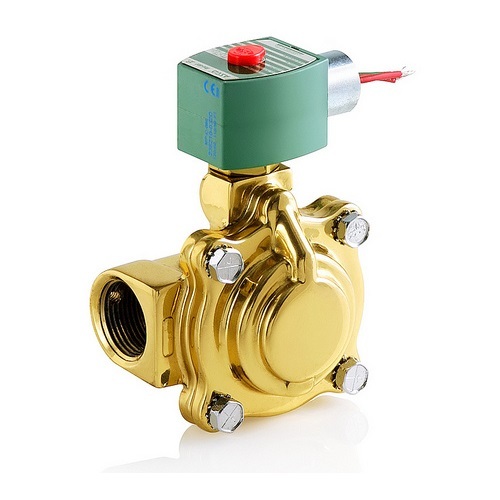 The ASCO Hot Water & Steam valves are available in normally closed and normally open constructions, AC or DC operated, in brass or stainless steel bodies. 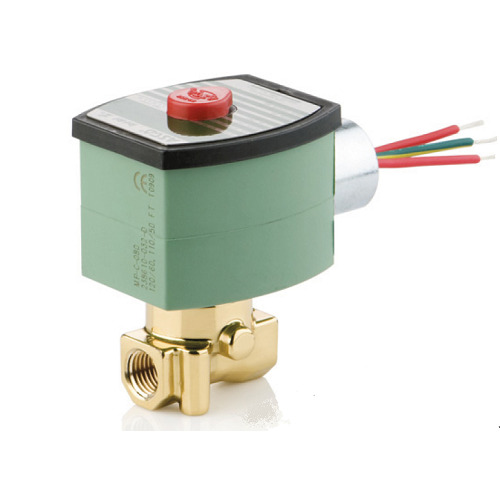 The ASCO 8342 Series Solenoid valve is a Direct Acting High Flow style valve. 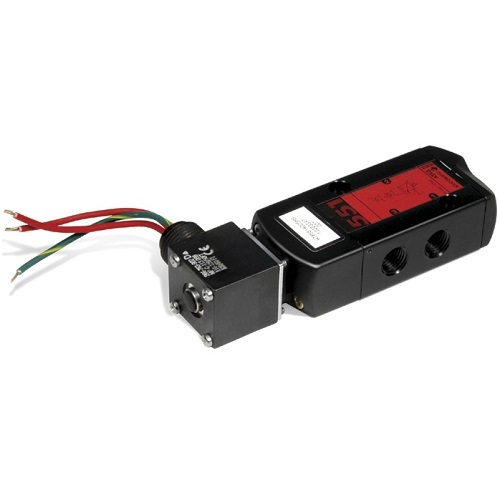 Available with Single or Dual Solenoids; Dual solenoid valves hold their last position on loss of electric power. 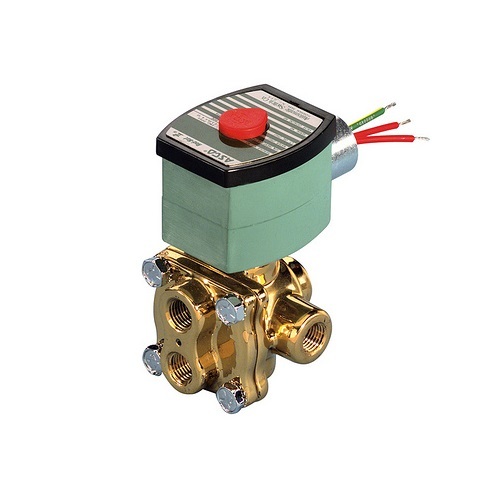 The ASCO 8551 Series 3-way valve is a compact valve suitable for many actuation needs. Featuring High cycle life and reliable shut off. Available in both Threaded and Direct Mount Configurations. The ASCO 8290 Series is a Multi-Purpose Angle Body Piston Valve. Valve may be Air or Water Piloted. Chevron wiper seals keep the piston free of debris for unparallelled valve life. This valve shines in high cycling and demanding applications, such as rapid cycling steam and light slurries.